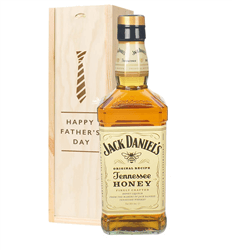 What better way to say Happy Father's Day than a bottle of Whiskey! 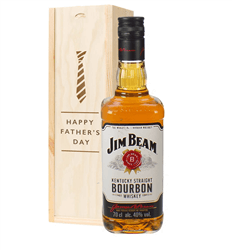 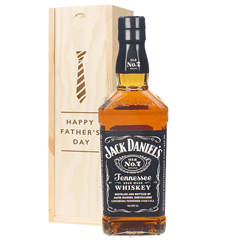 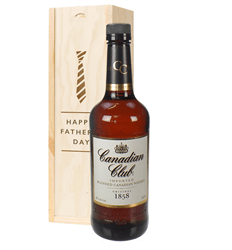 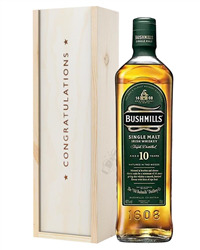 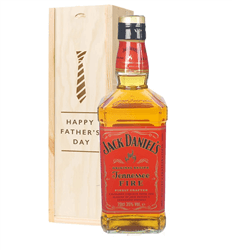 Send Fathers Day Whiskey gifts including Jim Beam, Jack Daniels, Jameson and Canadian Club. 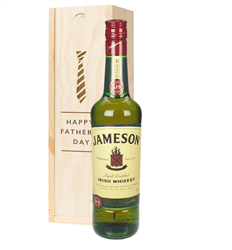 Whichever one you choose, simply order online or by phone and we will carefully pack the whiskey in a 'Happy Father's Day' branded wooden presentation box with your special gift message.